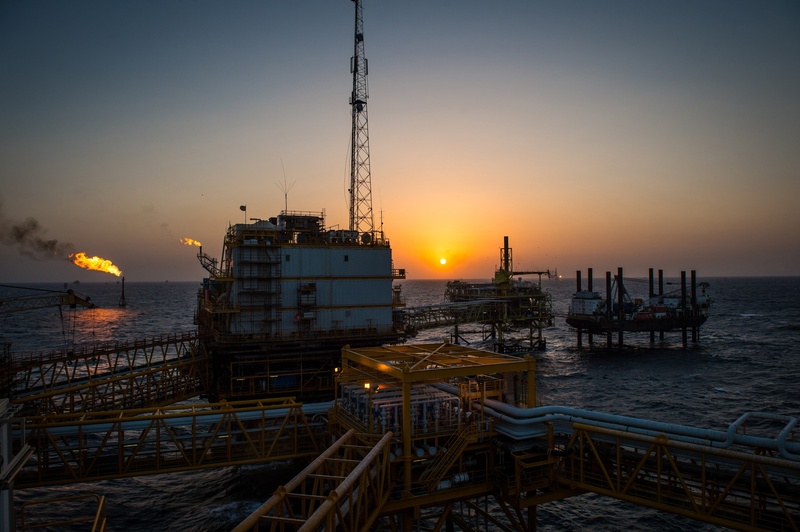 The Middle East oil and gas arm of Craig International has announced Steve Gibson as country manager for the region. 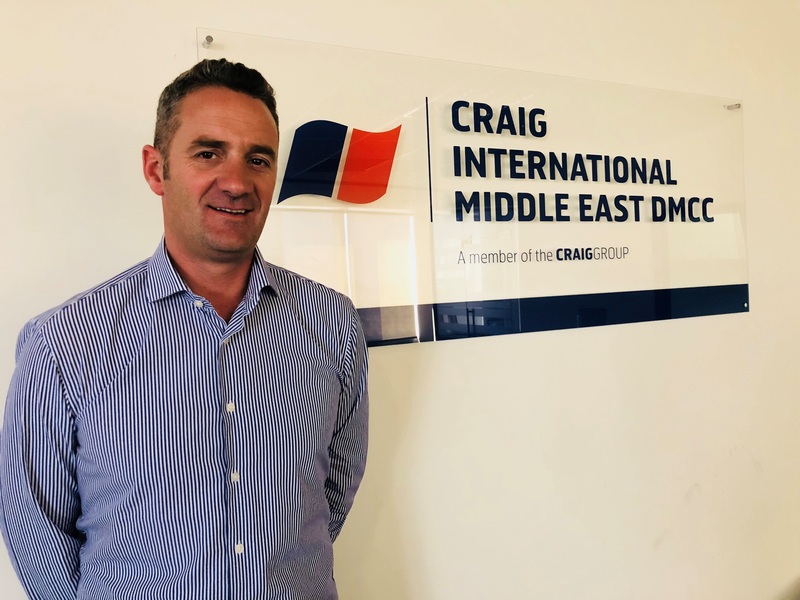 Based in the Dubai , United Arab Emirates office of Craig International, Mr Gibson will be responsible for the growth of the company in the Middle East, working closely with partner Al Shoumoukh, in the region. The company entered a strategic partnership with Abu Dhabi-based Al Shoumoukh in 2017 as the company recognised the need to have local representation in the region. 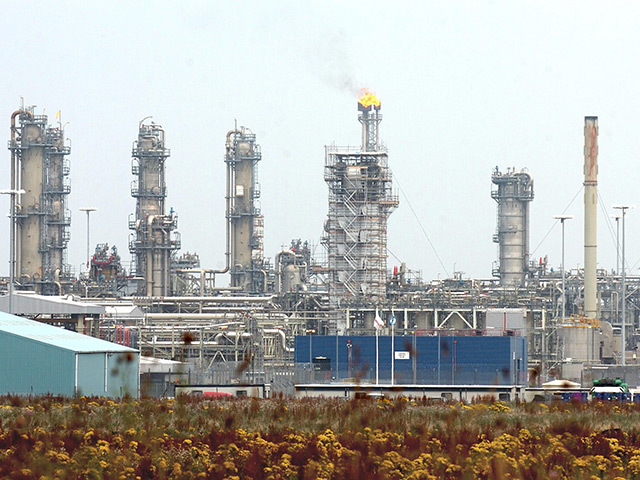 Mr Gibson has held previous supply chain positions with GE Oil and Gas, Technip and GAC Group. The appointment of Mr Gibson comes at the same time as Craig international announcing its intention to move into larger premises and larger facilities in the region. Mr Gibson said: “Craig International has an enviable reputation in the industry for safety, quality and adding value to its clients’ procurement processes, and I am thrilled to be joining the team.